This thread/article is to provide a place where you can discuss all shows that are or have aired tonight that we do not have individual "What did you think of" Polls. NCIS: New Orleans, The Voice, Hell's Kitchen, New Girl, Weird Loners, Fresh Off The Boat, Sirens, Tosh.0, Brickleberry, Finding Carter or any other show that you've watched tonight. So sound off in the comments below about what you thought of last nights TV. Please note the comments could well contain spoiler discussion for any show that has aired tonight. Please only use this thread for shows that do not already have their own threads. 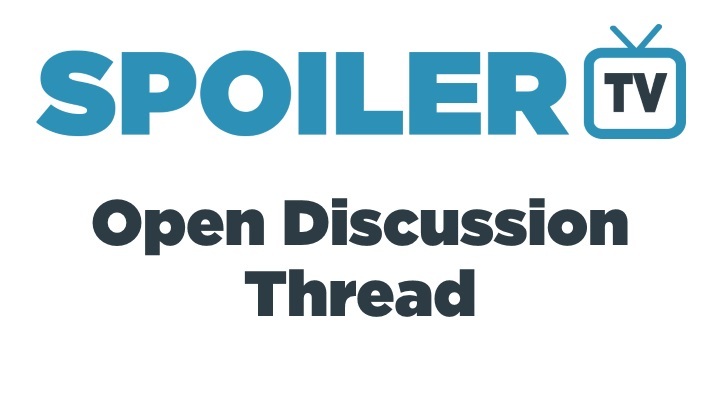 You should use the show/episode specific threads for discussion on those shows.